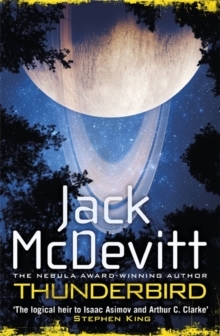 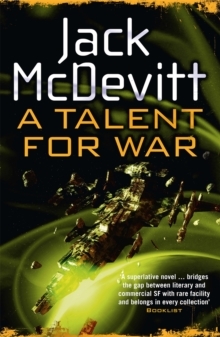 Jack McDevitt's A TALENT FOR WAR takes Alex Benedict into the heart of an alien galaxy in a thrilling interstellar adventure. 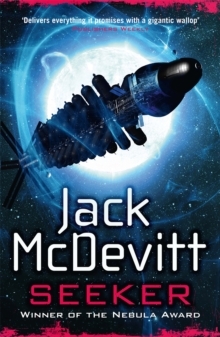 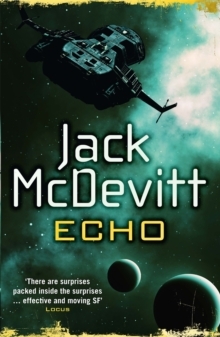 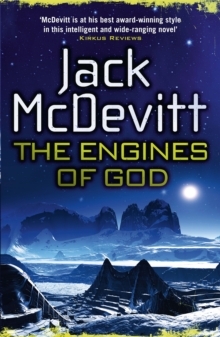 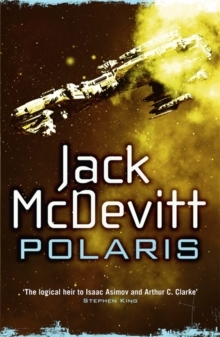 'A real writer has entered our ranks, and his name is Jack McDevitt' Michael Bishop, Nebula-winning authorEveryone knows the legend of Christopher Sim. 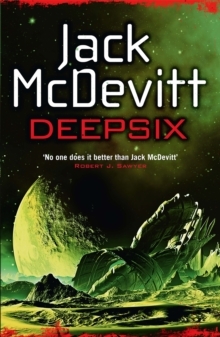 An interstellar hero with a rare talent for war, he changedmankind's history forever when he forged a rag-tag group of misfits into the weapon that broke the alien Ashiyyur. 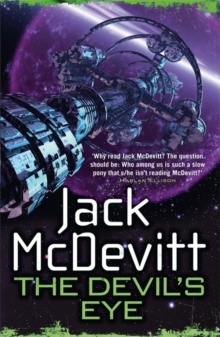 But now, in a forgotten file, Alex Benedict has found a startling piece of information.